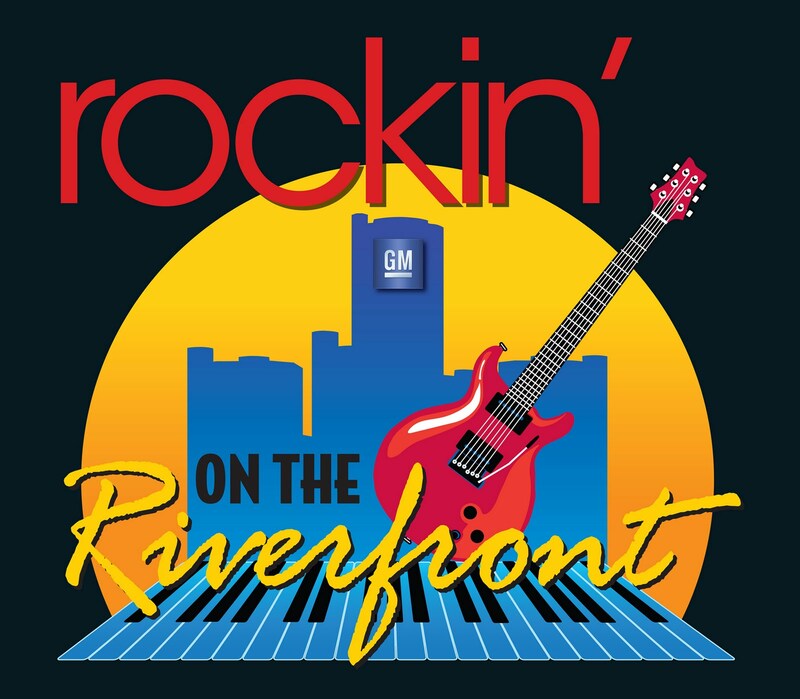 Positive Detroit: REO Speedwagon to Pack the Riverfront This Friday! REO Speedwagon to Pack the Riverfront This Friday! It seems like REO Speedwagon has been a hit machine since the start. Songs like Can’t Fight this Feeling, Keep on Loving You and Ridin’ the Storm Out have won fans from one end of this country to the other – and kept the band on the road and in the studio since they formed in 1967. Call it a Midwest work ethic but vocalist Kevin Cronin wouldn’t have it any other way. “We're still doing it and still going strong,” he said. Cronin, who plays guitar and keyboards, will be accompanied on stage by bandmates Bruce Hall (bass), Neal Doughty (keyboards), Dave Amato (lead guitar) and Bryan Hitt (drums) when REO Speedwagon returns to Detroit July 22 to perform on the GM Riverfront stage for the third installment of the 2011 Chevy Rockin’ on the Riverfront concert series. The shows are presented in partnership with Detroit’s Classic Rock Station 94.7 WCSX-FM. Bill Ellingboe will open the concert at 7:30 p.m., and REO Speedwagon will take the stage at 9 p.m.
Rockin’ on the Riverfront features classic rock headliners on select Fridays during the summer making Riverfront Plaza a great destination for food, fun and free concerts. Upcoming shows include: Grand Funk Railroad with opener The Pazman’s Super Session on July 29; Leon Russell and Mitch Ryder Aug. 5 and Bachman-Turner with opener The Eddie Leighton Project with Steve Kostan on Aug. 12. Admission is free and no advance tickets are necessary. Viewing space will be on a first-come, first-served basis. In addition, boaters on the Detroit River are invited to anchor near the riverfront and enjoy the view of the stage from the water. Andiamo Detroit Riverfront will provide refreshment and food concessions at several locations on the plaza. Outside food, beverages or coolers will not be permitted. Convenient parking is available for $5 per vehicle at the GM surface lot at the intersection of St. Antoine and Atwater, adjacent to the GM Renaissance Center.